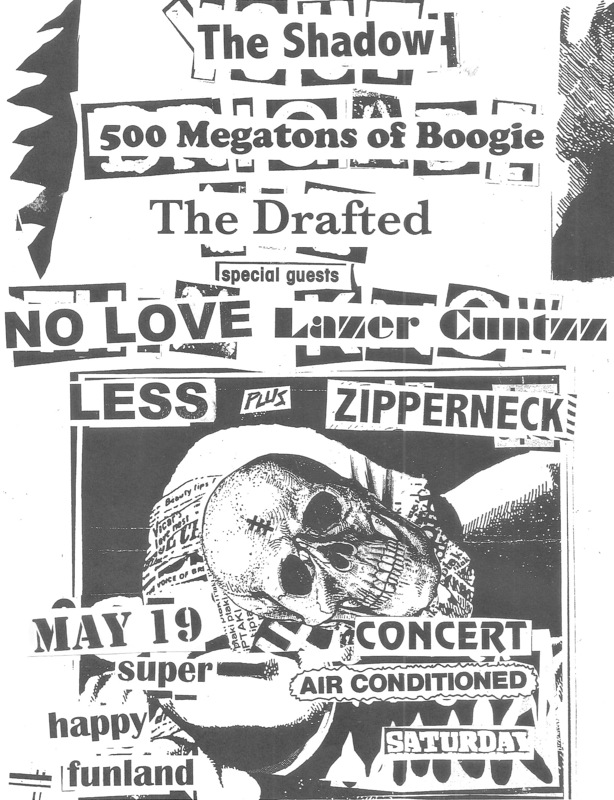 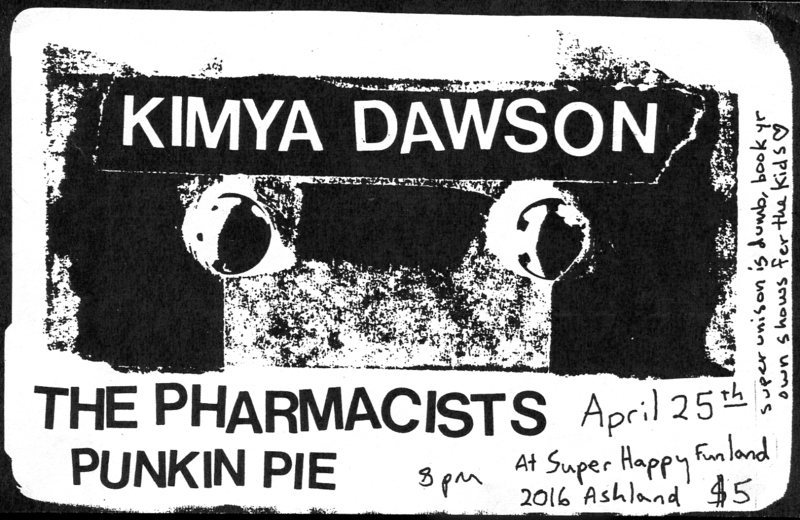 The Shadow, 500 Megatons of Boogie, The Drafted, No Love Less, Lazer Cuntzz, and Zipperneck at Super Happy Funland, 19 May 2012! 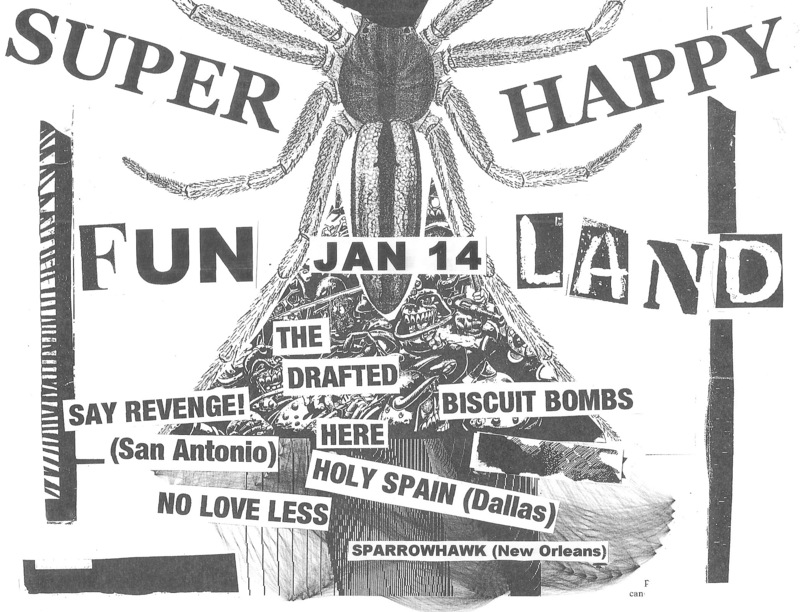 Super Happy Funland No. 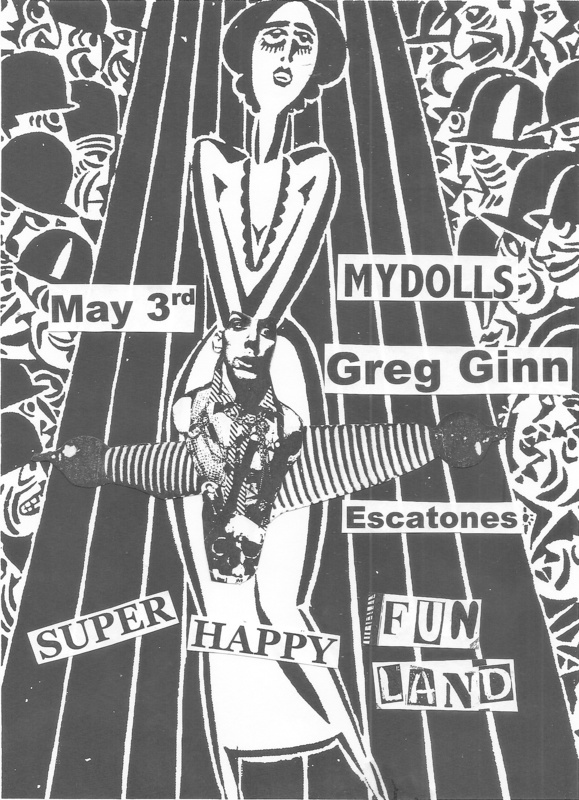 15, Mydolls with Greg Ginn! 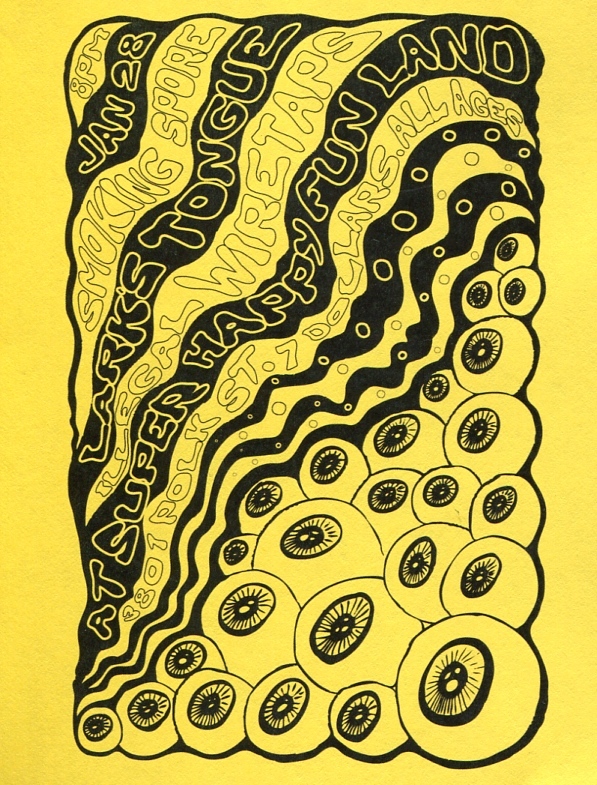 Visual Vitriol Party at Super Happy Funland Tonight! 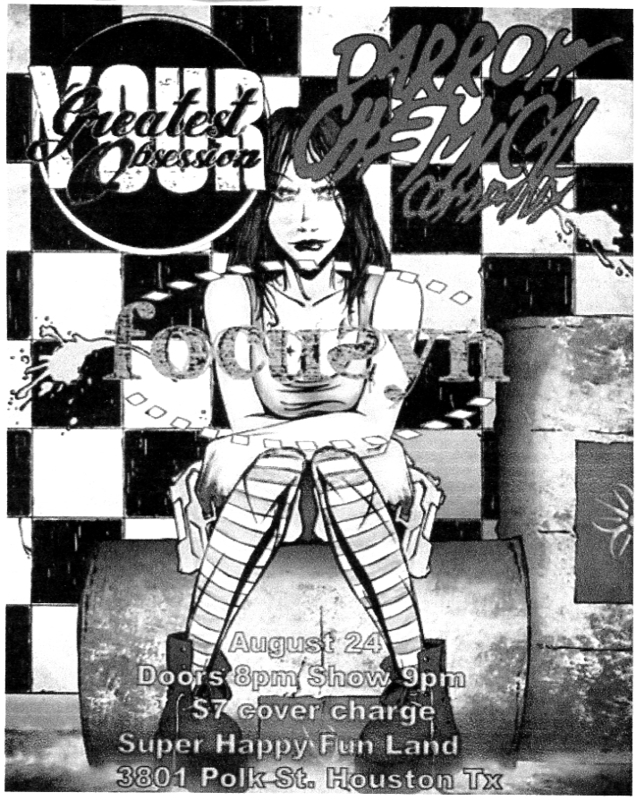 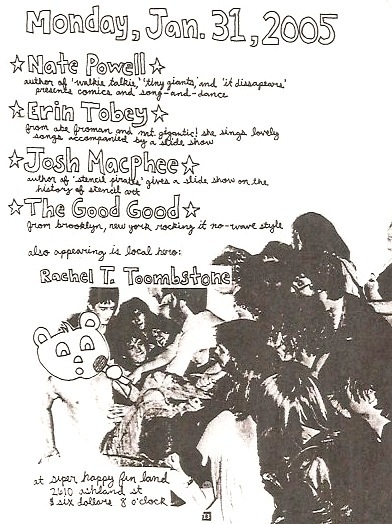 Super Happy Funland Visual Vitriol Party and Benefit for Esme Jan 13th! 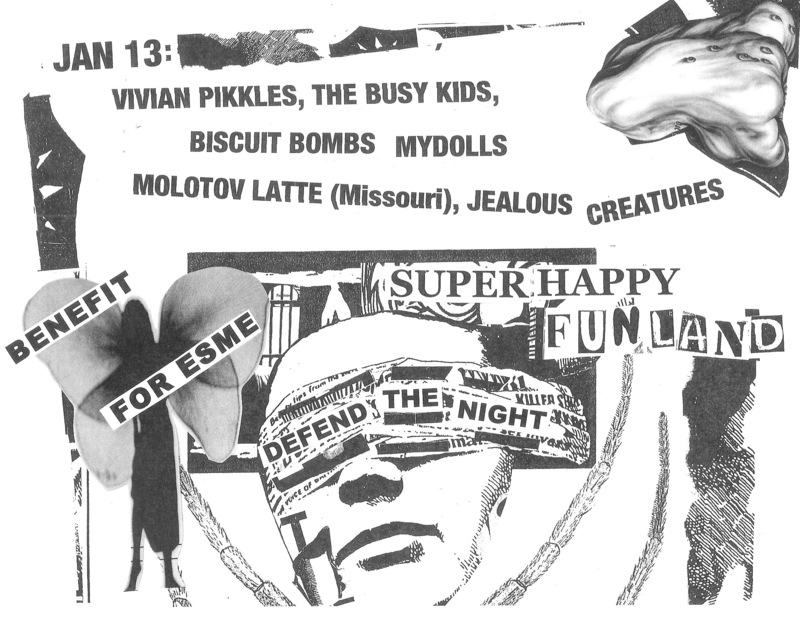 Vivian Pikkles, Busy Kids, Molotov Latte, Jealous Creatures, and Mydolls at Super Happy Funland Jan 13, be there!